We are an education-focused company at the Grove and believe that education never stops so we have ongoing training for all team members. 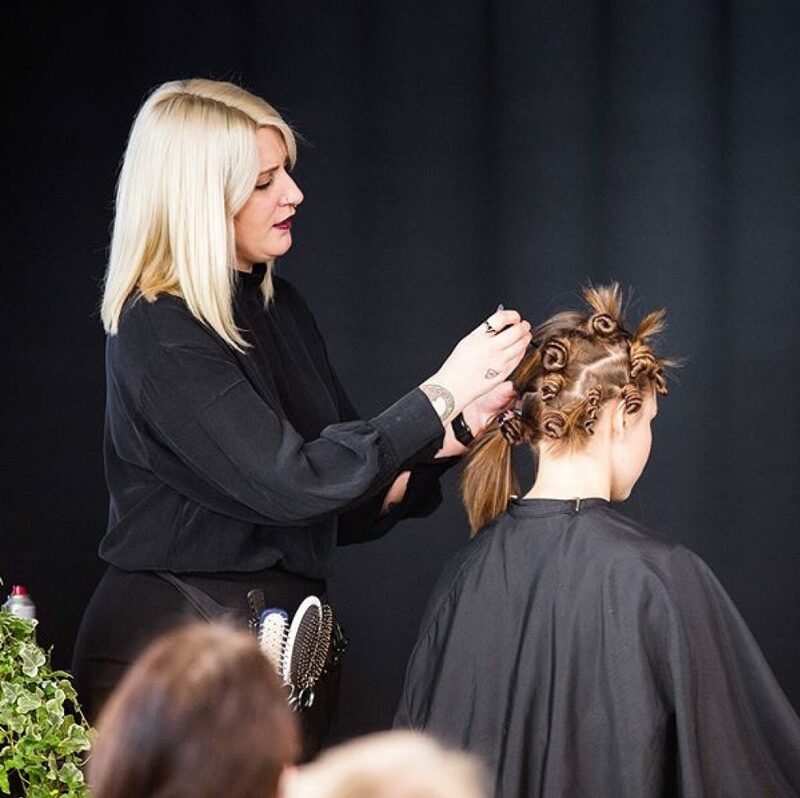 The Future Experience is a club for 14 – 15 year olds who while still at school would like to develop some hairdressing experience. The club runs on a Saturday morning 9am – 1pm and is open to anyone over the age of 14. The cost is £1 per week. First Year Future Professionals: for those people wishing to get into the hairdressing industry and work through their N.V.Q level 2. We are a registered Cheynes training centre offering all training in salon with no need to attend college. We also have our own state of the art “in-house training programme” which we run along side the N.V.Q. Designers: We are a growing company and are always looking for new talented stylists to join our team; we are able to offer advanced education in salon, management training programme. 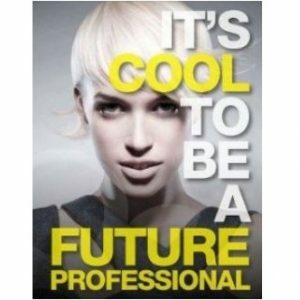 External education with Paul Mitchell and other companies that we work with to make you the best you can be. Download an application form and return to the salon address along with your C.V.